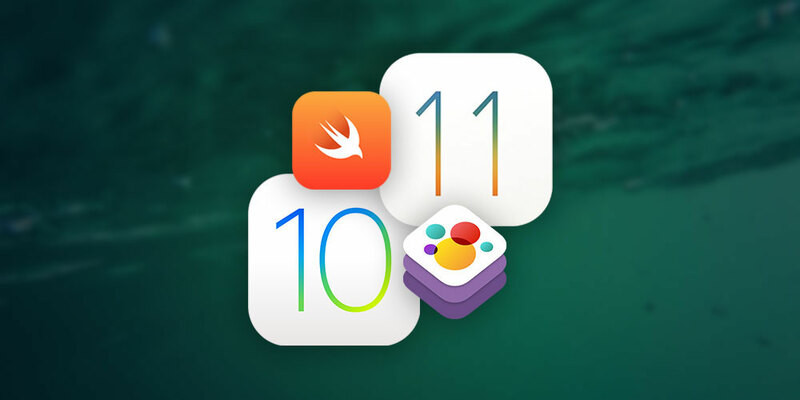 We have a deal for developers called the Complete iOS 11 Developer Course and iOS Mastery Bundle. It’s comprised of five different training courses for learning to code for iOS 10 and iOS 11, as well as beginner courses for tvOS and watchOS, with Swift 3. This bundle is $29, but we coupon code “iOS11” will get you another 11% off.